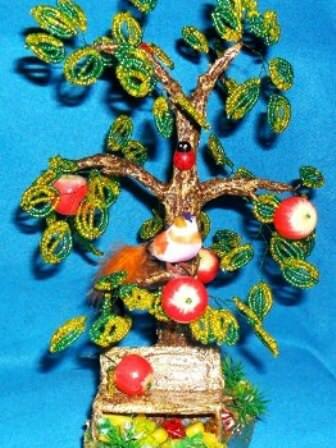 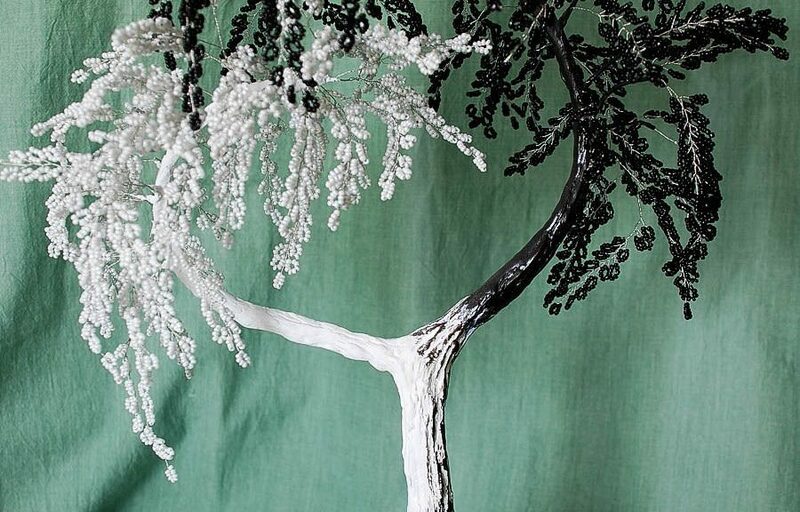 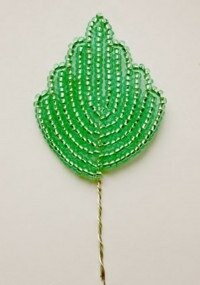 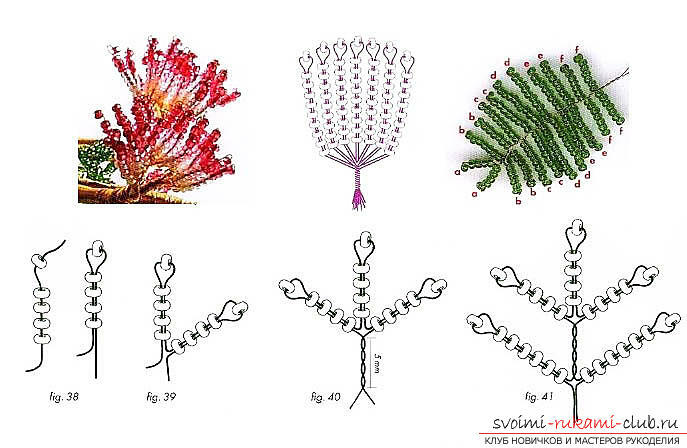 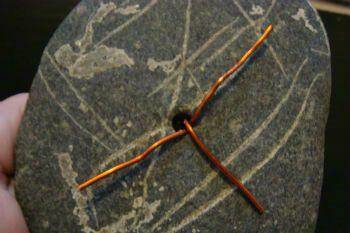 A bead tree with an explanation of the method of beading for beginners. 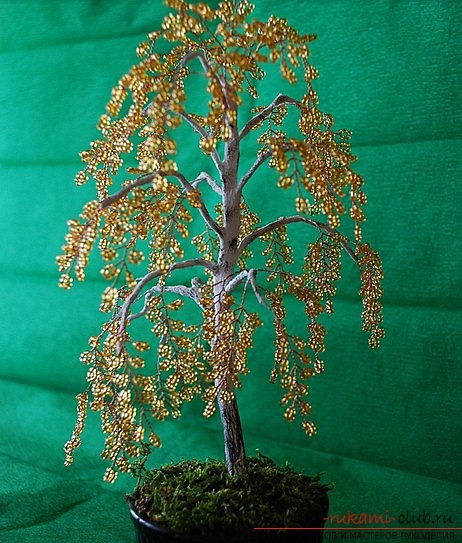 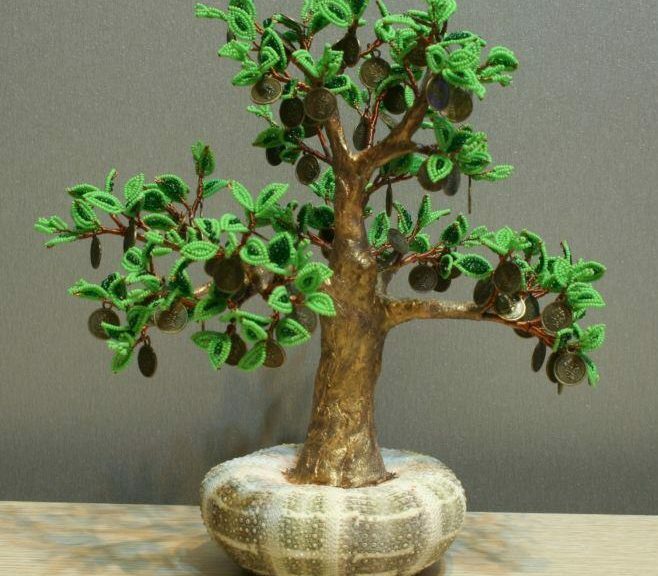 Bonsai from beads with own hands, how to weavetree of beads, schemes of weaving of trees from beads, birch from beads with their own hands, herringbone-souvenir from beads, creation of albition from beads, advice and recommendations on performance of works. 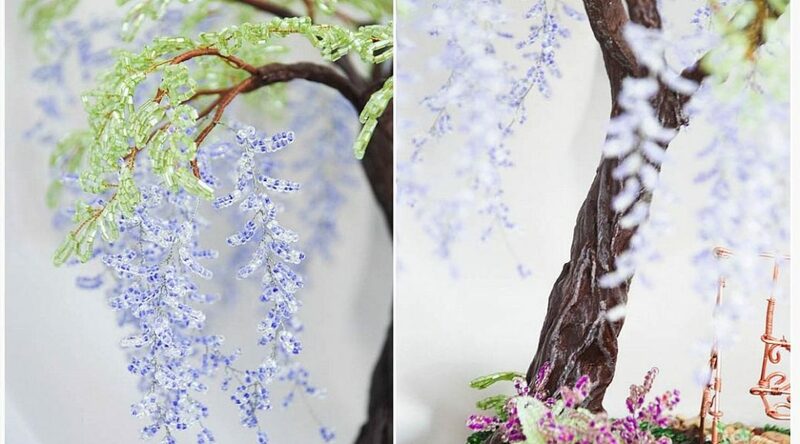 Free master classes on creating wisteria from beads, tips and advice on making blossoming brushes and decorating the trunk. 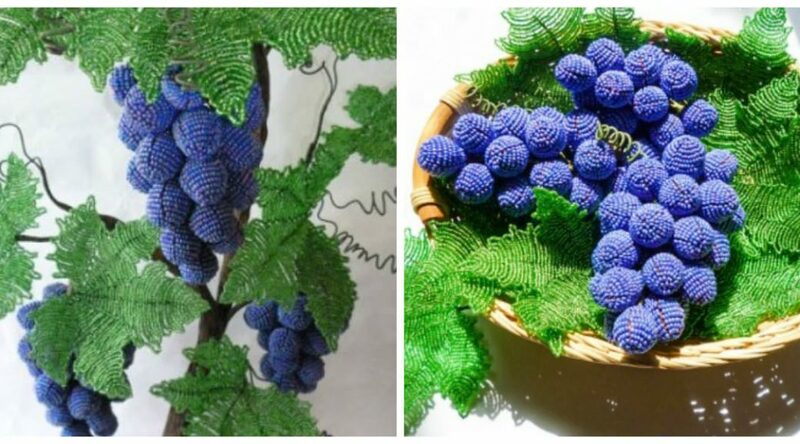 step-by-step photos.